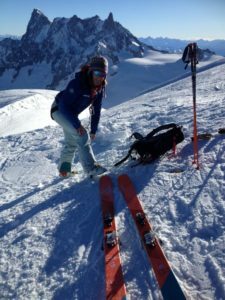 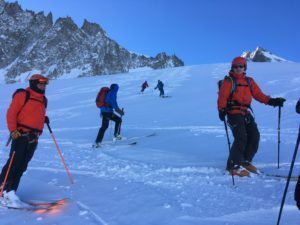 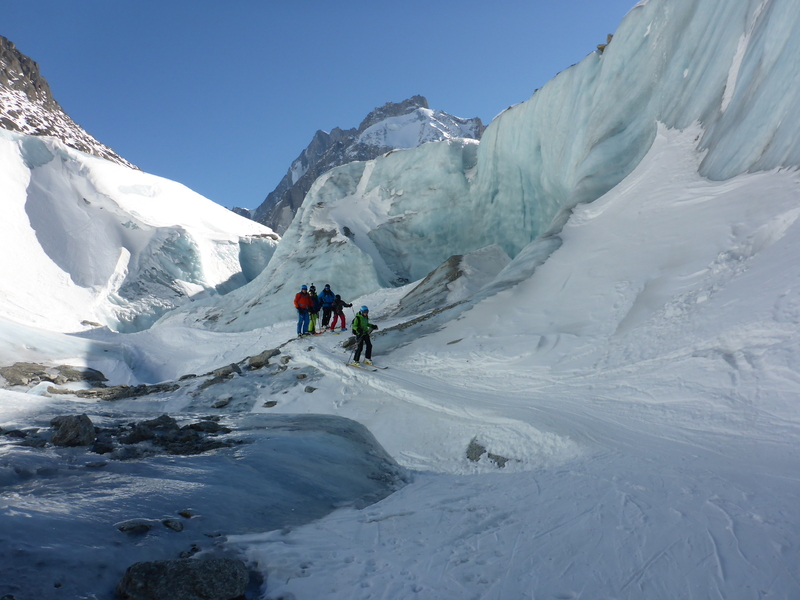 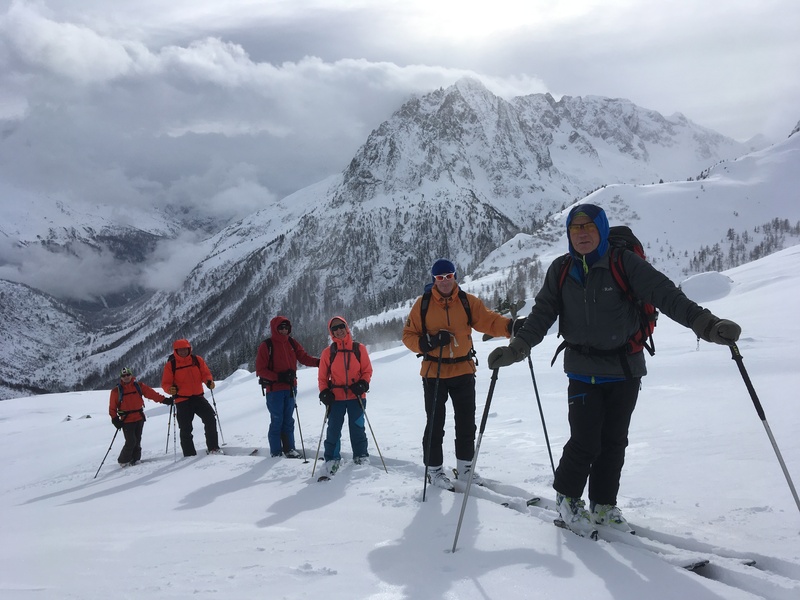 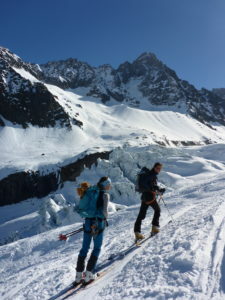 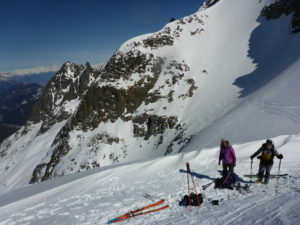 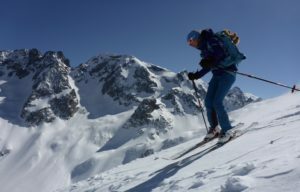 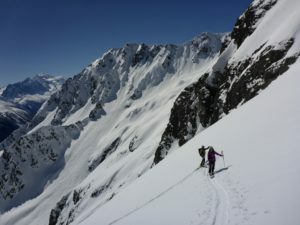 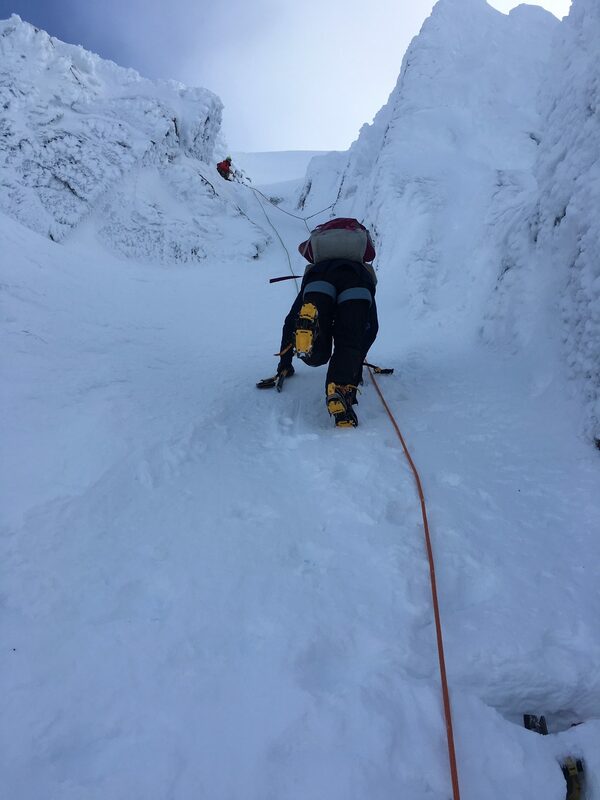 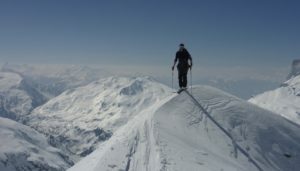 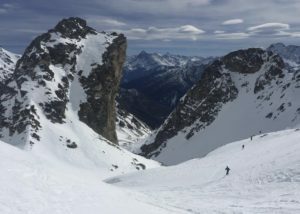 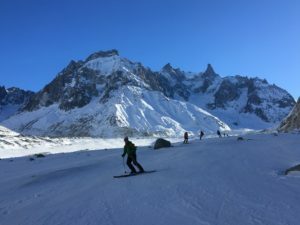 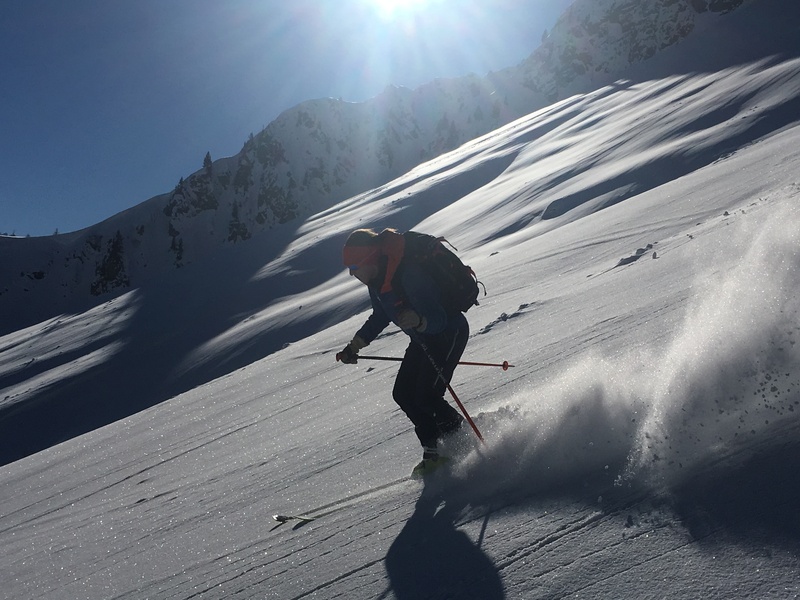 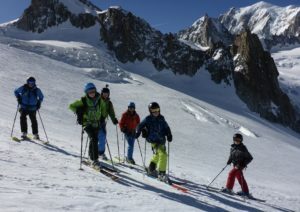 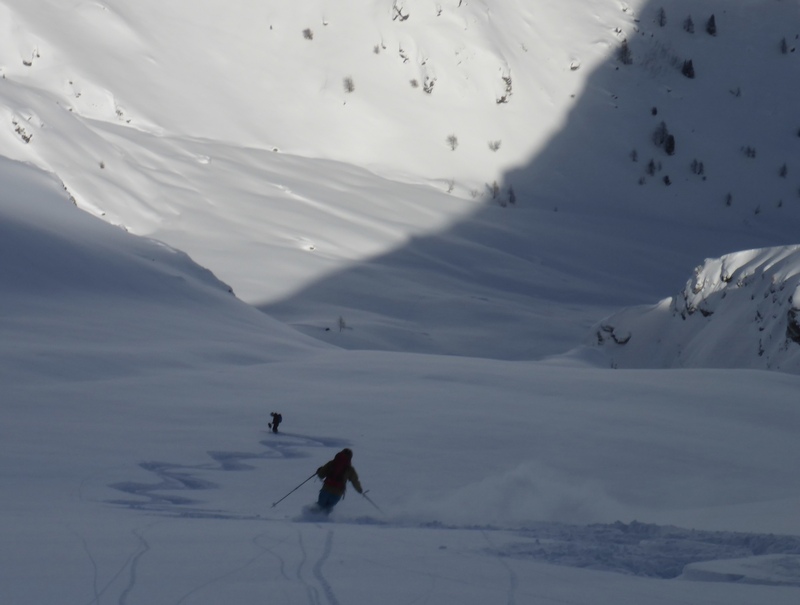 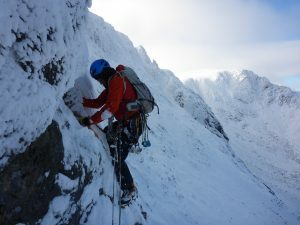 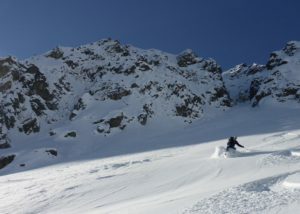 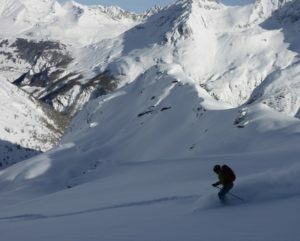 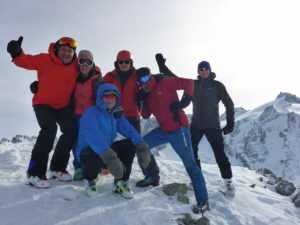 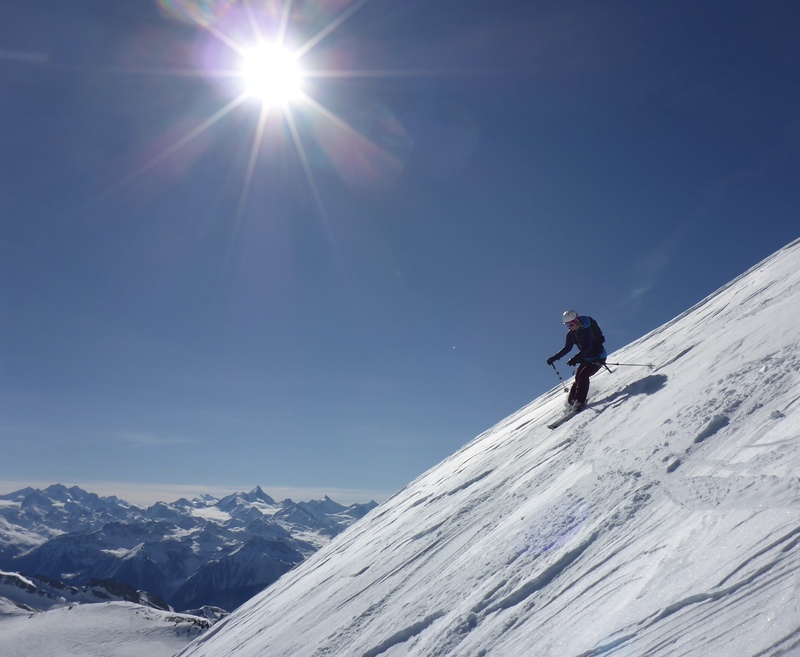 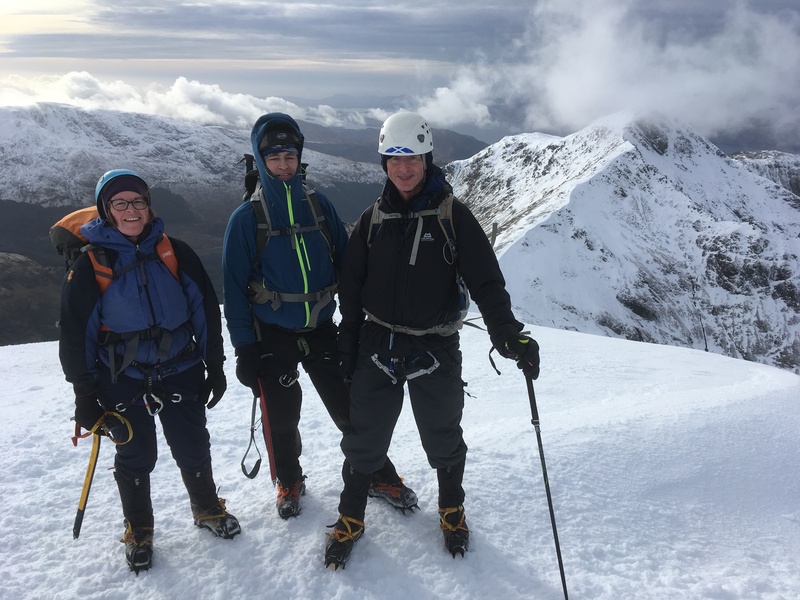 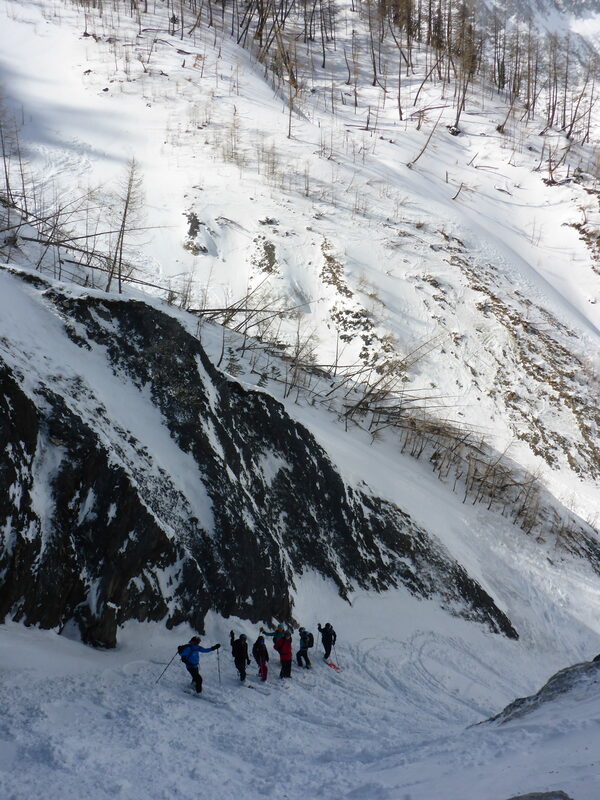 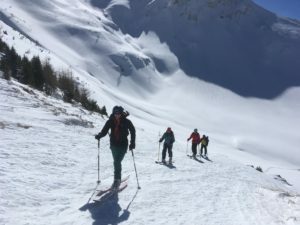 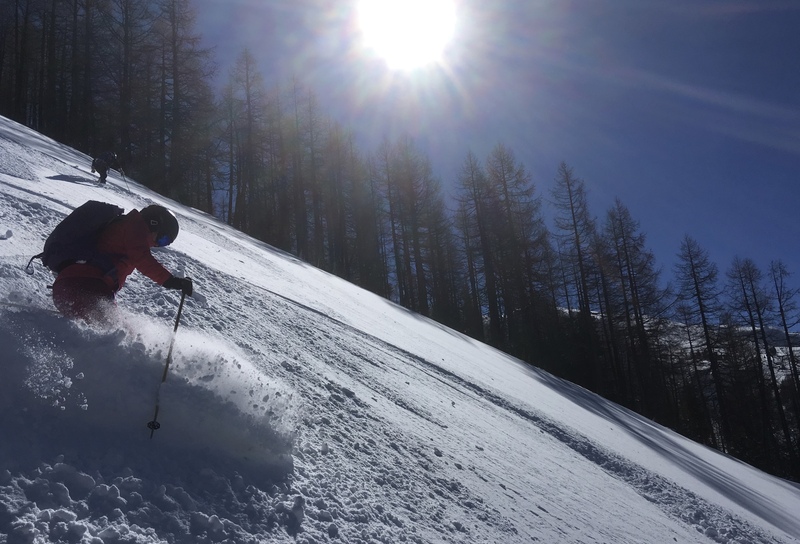 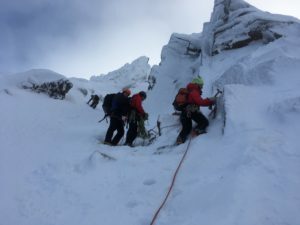 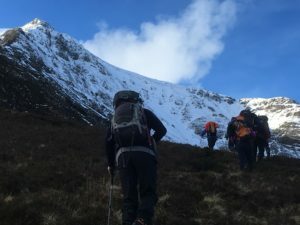 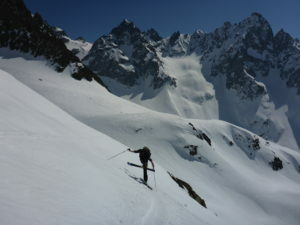 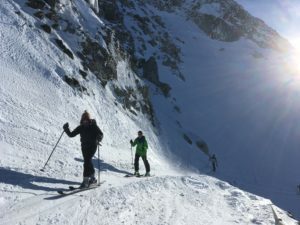 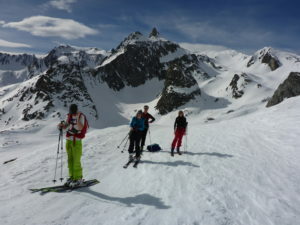 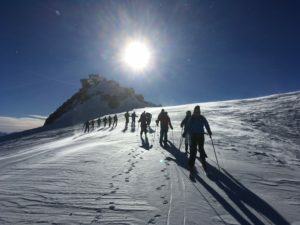 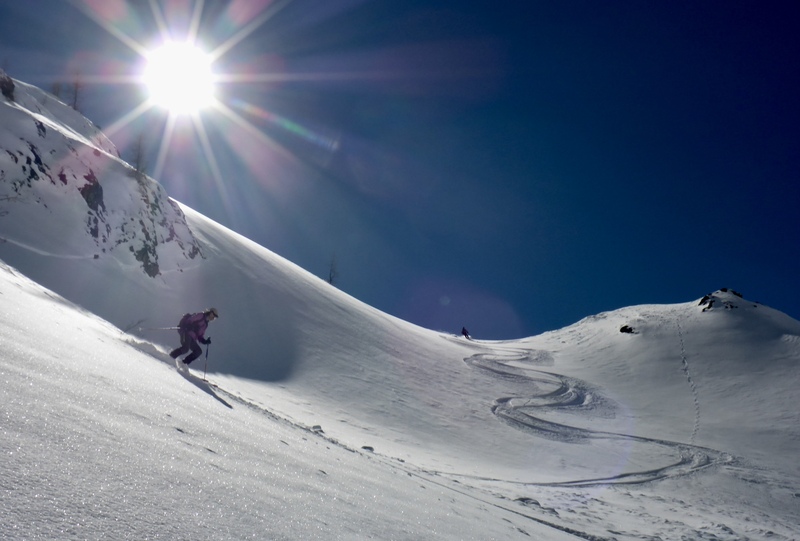 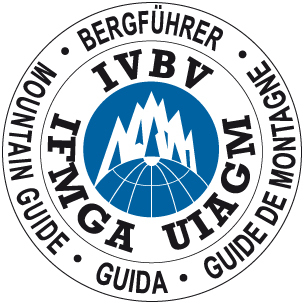 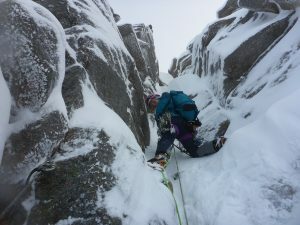 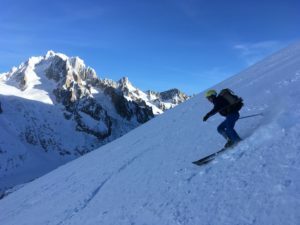 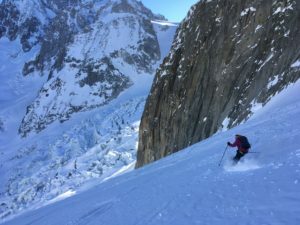 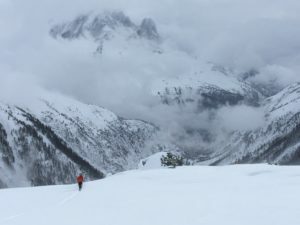 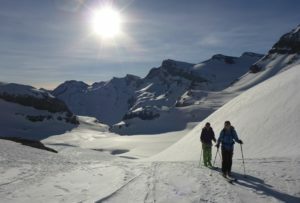 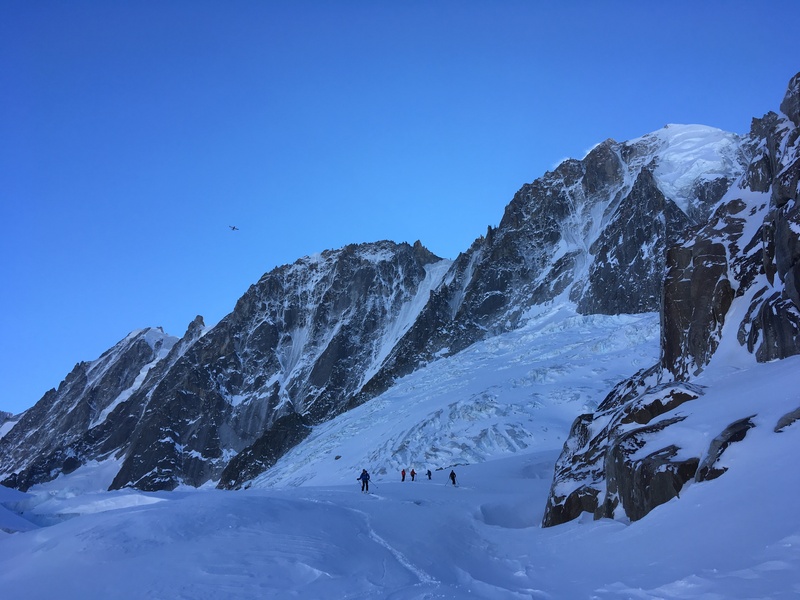 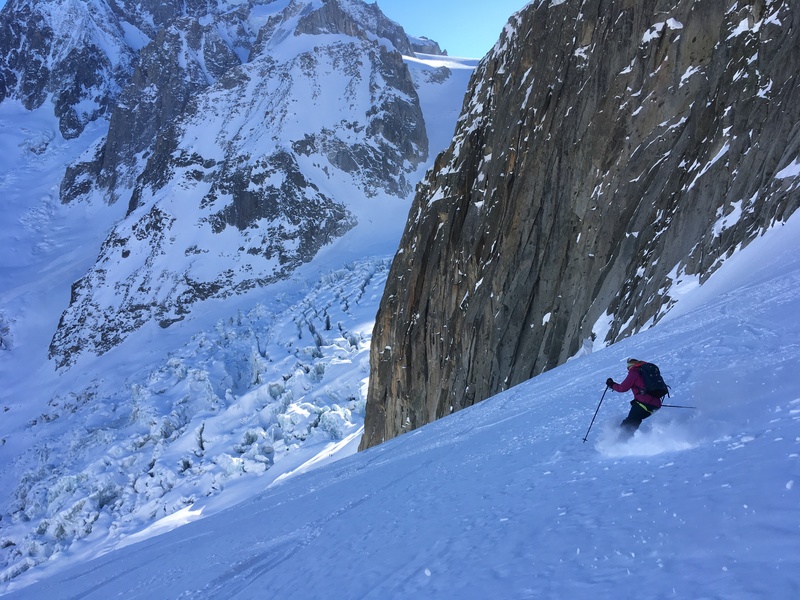 As an independent British Mountain Guide I provide guiding, courses and instruction in mountaineering, climbing and skiing across the European Alps and throughout the UK. 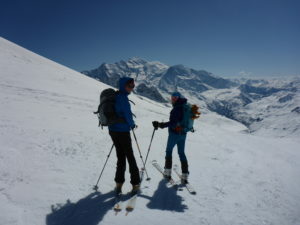 My focus is that you have the best adventure for your mountain holiday with a service that is friendly, personal and flexible. Please explore further through this website for more ideas. See the gallery for more photos and news.